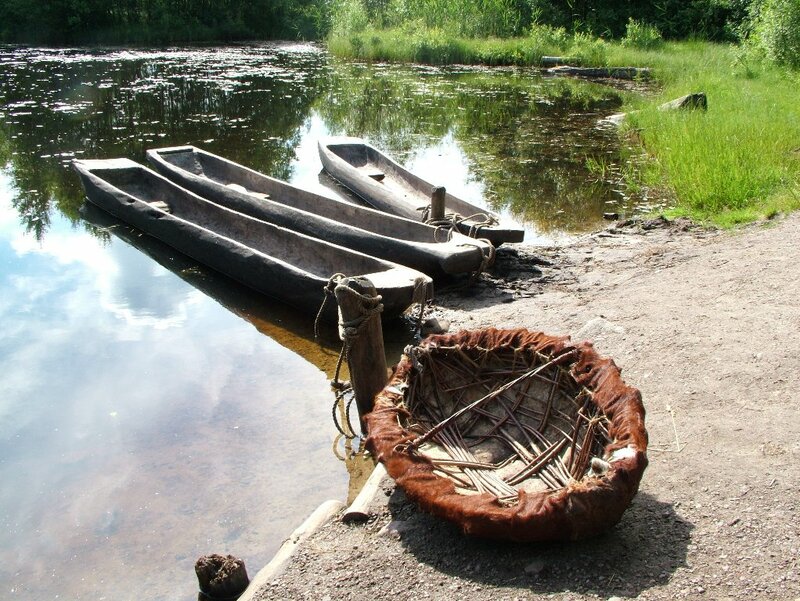 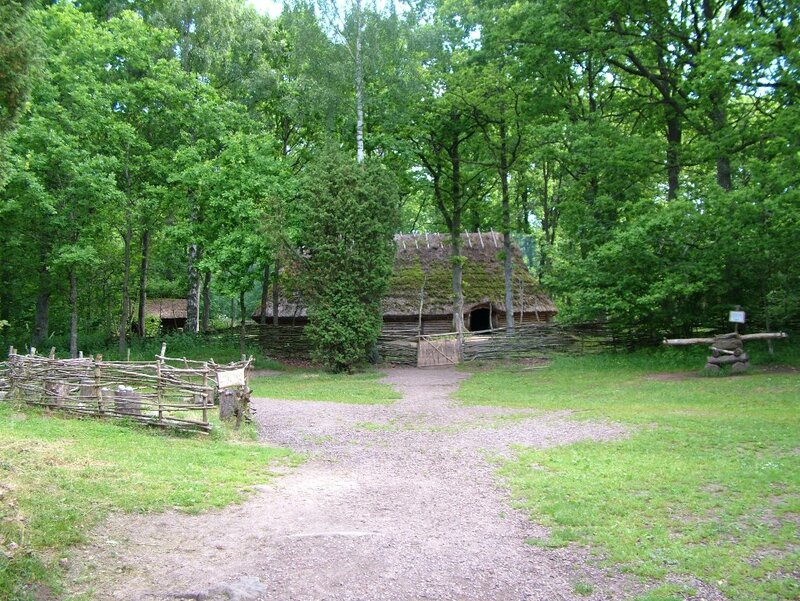 Ekehagen´s Prehistoric Village lies nearby the river Ätran in a beautiful countryside with birches and oak trees, approximately twelve miles, 20 kilometres, south of Falköping in the province of Västergötland. 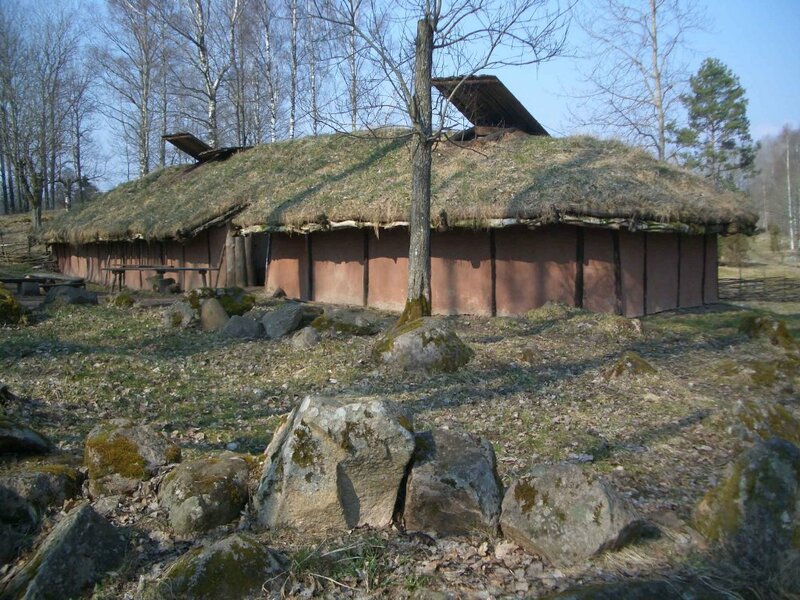 It is an archaeological open-air museum with presentations from various prehistoric periods. 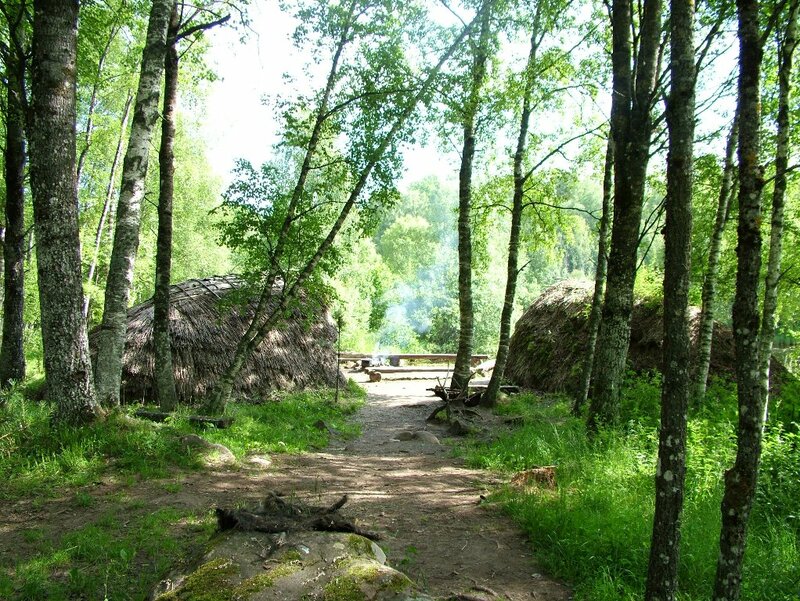 Elinor Carlsson is an archaeologist and manager of Ekehagens forntidsby. 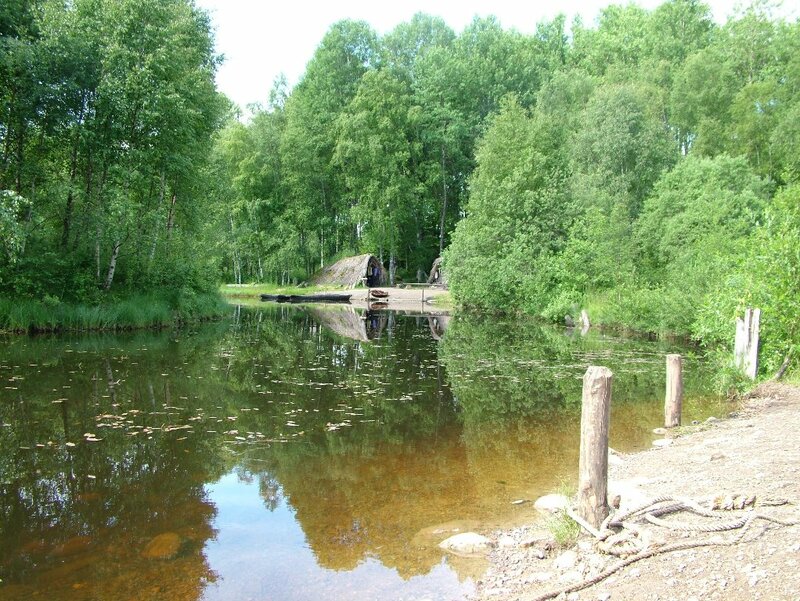 Egil Josefson is an archaeologist in Ekehagens forntidsby.